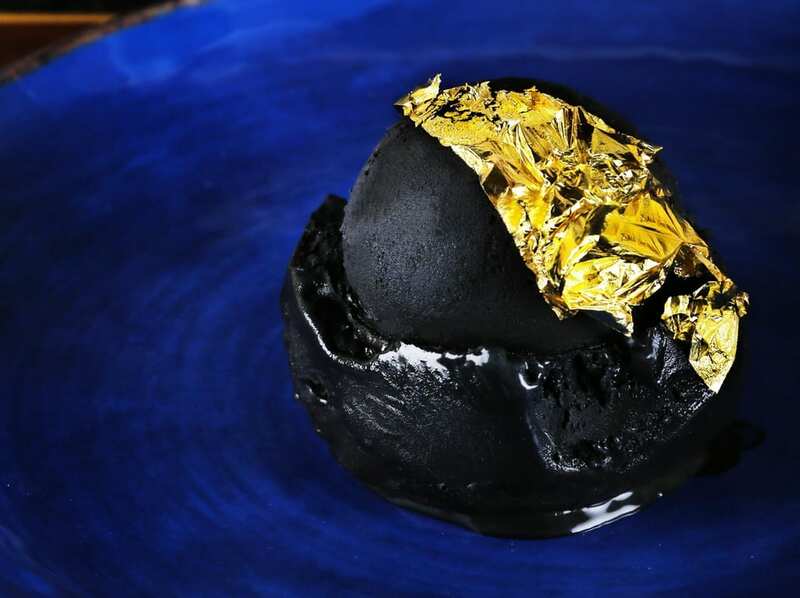 / Dubai has a 23-Carat Gold Charcoal Ice Cream! Dubai has a 23-Carat Gold Charcoal Ice Cream! Fan of Charcoal Ice Cream? Strange combination, but worth a try. 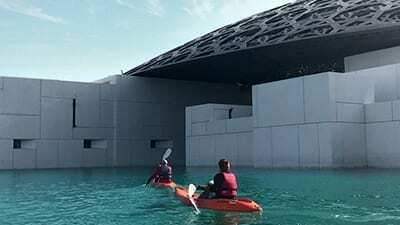 You can now take a kayak around Louvre Abu Dhabi! 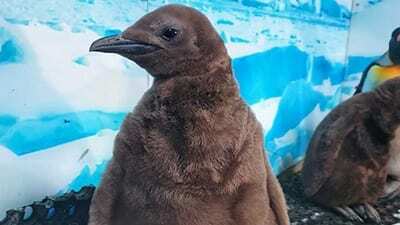 Name this baby penguin to go and meet him! 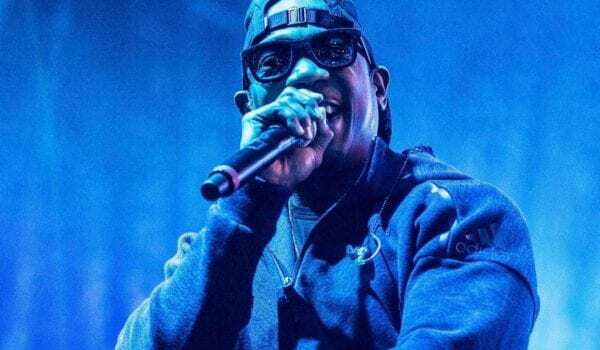 Hazza Al Mansouri to be first Emirati in Space! 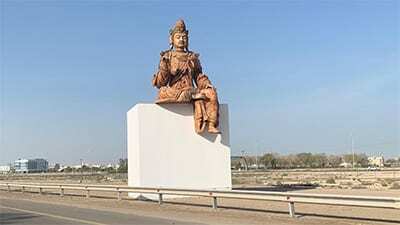 Why is this giant Buddha statue on SZR? Godolphin wins the Dubai World Cup again! 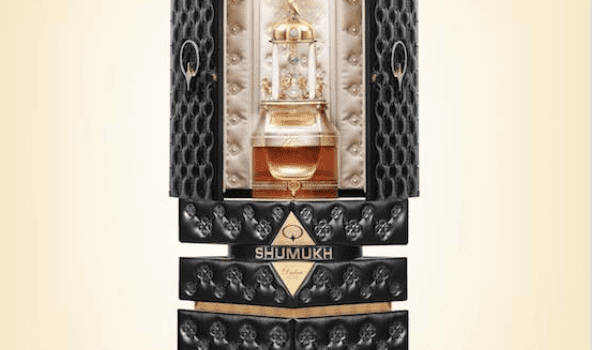 Dubai launches the world’s most expensive perfume! 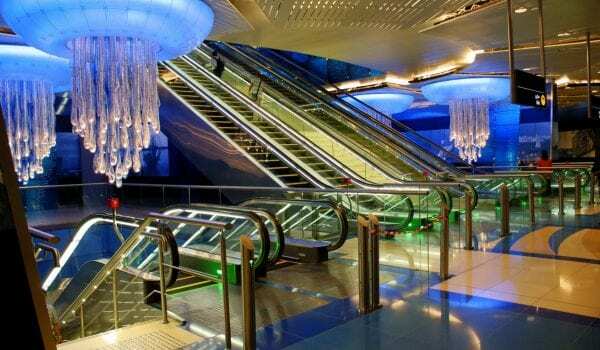 Dubai Metro is hosting a music festival!